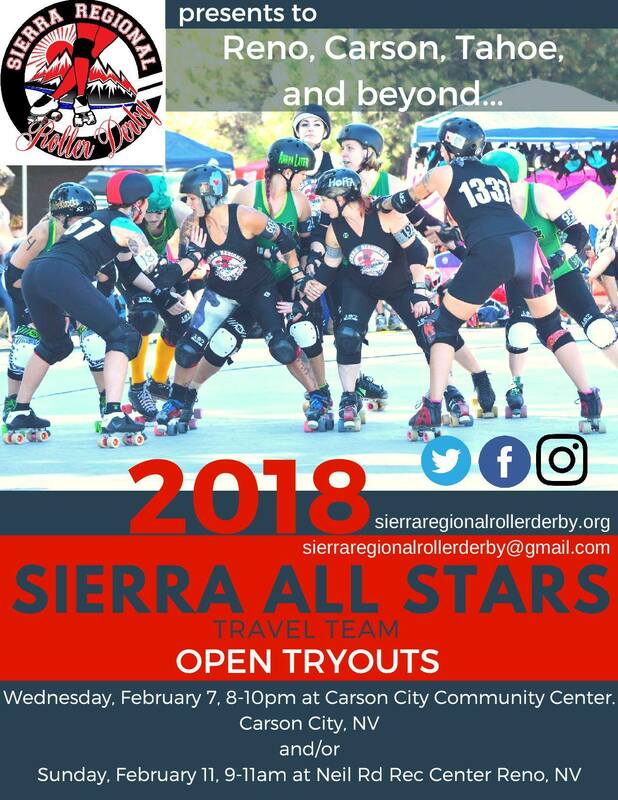 If you are looking to take your derby to the next level and compete at a national level with a WFTDA Team, now is your chance. Lace up and show us what you got! Next postWe are now a full WFTDA Member!